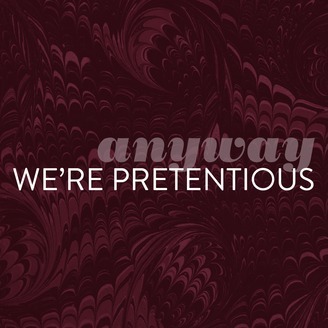 Your resident discourse nerd and host, Claire, tackles the unspoken, bizarre, and banal features that make up our society and our lives. Each episode a new or recycled guest joins to add their own spice to the discourse stew, all in the spirit of inciting more discussion in your life and our society. The public space might be dead or dying, but public discourse certainly doesn't have to be! Guest Madi Alten wanted to hop onto last episode's conversation about memes and how important they figure in culture. Dog Moses shares some encouraging barks as well. Where is the gap between generations and understanding memes? What will the murky legality surrounding memes look like in the future? All this and more in Episode 025. 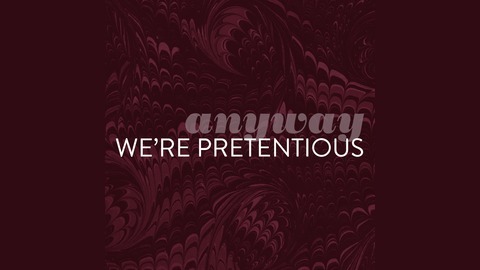 Find out more on the Anyway, We're Pretentious website.